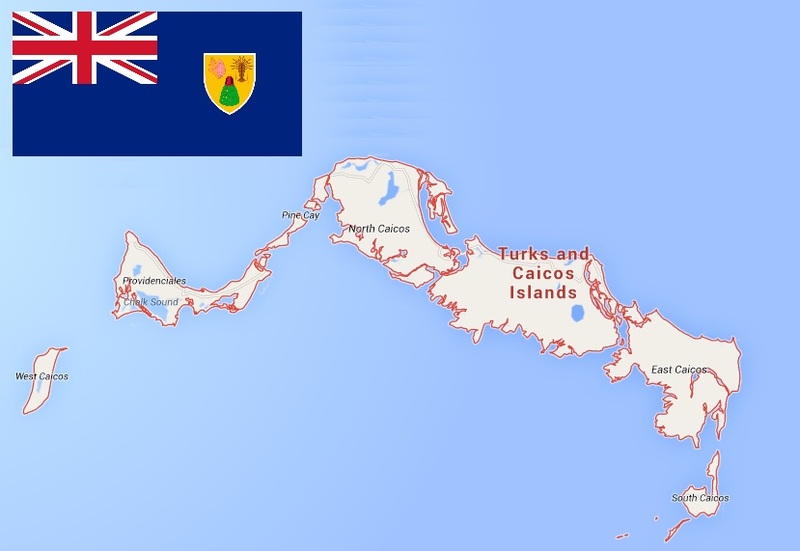 Turks and Caicos may become Canada’s 11th Province? The premier of the Turks and Caicos says he’s “not closing the door completely” on the idea of his island nation becoming Canada’s 11th province, but says such a move would only happen if it is the will of his country’s residents. The entire move has been set in motion because of the USA and EU attacks upon tax havens along with the IMF. This is actually a forward-looking view, but other than adding a vacation spot for Canadians, it is hard to say what Turks and Caicos brings to the table.